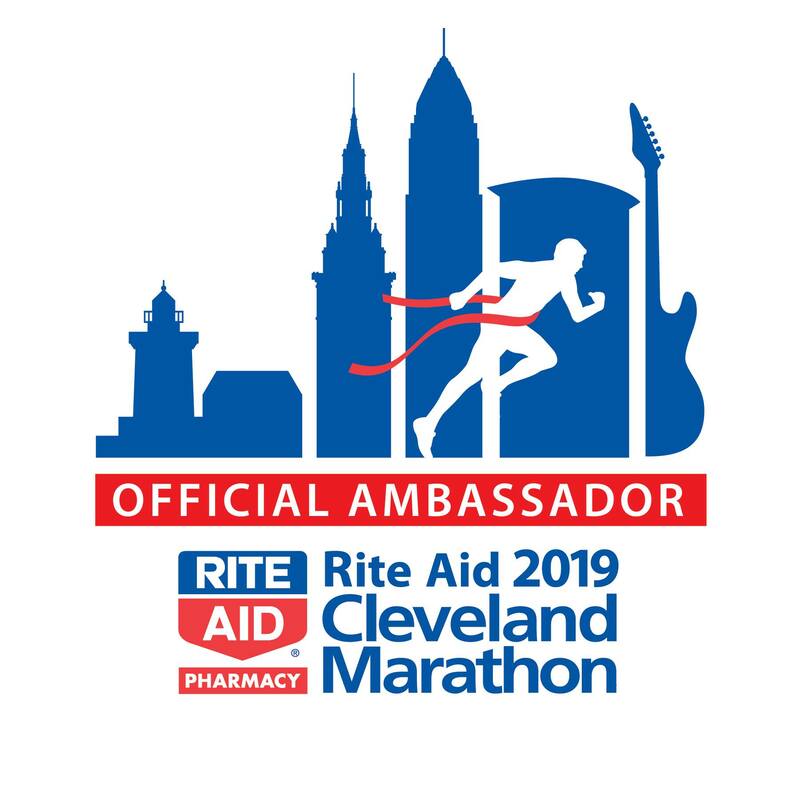 I have a confession – I JUST signed up for the Cleveland Marathon events. I know, I’m writing about training but for some reason I hadn’t pulled the trigger until this week. But it’s here- I FINALLY signed up for the 8k and Half Marathon Challenge Series! So this training is getting REAL. A reminder- if you are thinking for signing up for the challenge series, you NEED to sign up ASAP. The deadline to register is this week! Now, onto the runs for this week. In terms of mileage, this week was a little low, mostly because I did my Sunday long run last Saturday so I kicked off the week with only 3ish miles. Also, I was out of town Friday through the weekend for my sister-in-law’s bachelorette party! Sunday: 3.22 miles outside. I had a little time before heading over to help with my friend Nicole’s bridal brunch, and was happy to be able to get in a short run OUTSIDE. It was nearly 60 degrees and I was so excited to be in shorts! Monday: 47 minutes elliptical. I had xtraining on the schedule and was able to get in some time on the elliptical to start off my Monday. Tuesday: 4.9 miles on the treadmill. I had 4 miles on the schedule and I ended up running for 45 minutes and got in 4.75 miles – then I finished with a short cool down. Wednesday: 4.1 miles on the treadmill. I had intervals on the schedule and I did 7×400. When I was done, I did another mile or so. Thursday: 5 miles on the treadmill. I had 3 on the schedule, but since I started early, I managed to get in a nice cooldown and finished with 5. Friday: 4 slow miles. I did a 5k and then walked and ran until I got a 4. It is normally a rest day, but since is was off and knew I wasn’t going to be getting in my normal weekend runs, I decided to get in some treadmill to me before hitting the road. Saturday: 3.7 hilly miles in Cincinnati! I was in Cincinnati for my sister-in-law’s bachelorette party, and me and my other sister-in-law got in a run Saturday morning before the festivities started. It wasn’t the 8 on the schedule, but I’m glad I got in some miles! Do you like running hills? Are you used to them? Is where you live hilly? Local CLE people – are you doing the Cleveland Marathon or any of the events this year? ← WIAW: The Wrong Ice Cream! Congrats on pulling the trigger for the race challenge. I always go back and forth whether or not to sign up, and I usually wait until the last minute and sometimes it is sold out. I do not like hill training. There are not many hills in Virginia Beach so I do not usually do that. Good luck with the race challenge! I just moved from southeastern Virginia (ie FLAT) to just outside of northern Virginia and I am learning to love hills-they make me feel so strong! Yes!! They definitely make us stronger! Glad you’re officially in for Cleveland! It is pancake flat here where I live so even finding a hill to train on is a challenge. Speaking of Cincinnati, have you run the Flying Pig? I ran the 3-way back in 2013. It was a really fun (and hilly) series.